In a world where social media, e-mail, texting and electronic communication has become the norm, direct mail may seem outdated and old-fashioned. But direct mail still has a number of advantages over its ethereal competitors. One of the biggest advantages of direct mail is that it has a physical presence. A well-designed, high-quality printed piece is more likely to be saved, shared with friends and family, and kept for future reference. An artfully created piece may even be displayed within the home. And this has been proven by science. 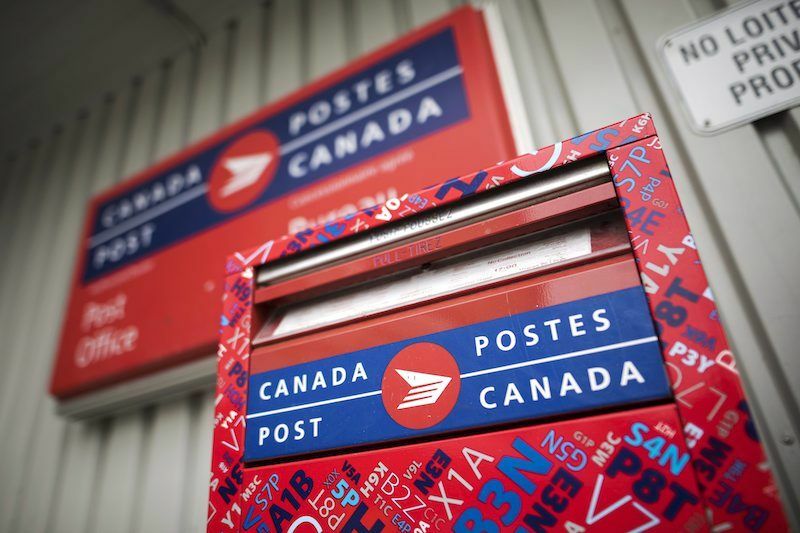 According to the latest research by Canada Post, supplementing digital communications with direct mail, increases emotional engagement and brand recall. 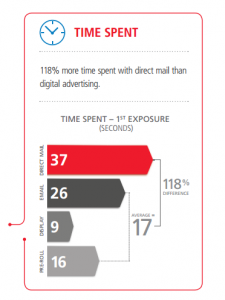 It also found that direct mail held participant attention for 118 % longer than digital advertising. The research looked at neuroscientific evidence around direct mail’s tactile qualities and the impact it has on driving emotions, and how it works in concert with digital media. The study also found that direct mail was most effective as a follow up to an e-mail campaign. Direct mail offers a personal, sensory experience that effectively captures and sustains consumer attention, triggers the emotions that drive action, and optimizes recall. Direct mail connects consumers with media, content and offers across channels, amplifying their impact. A creative direct mail campaign can have a big impact on your marketing. Consider integrating a printed postcard, brochure, flyer, coupon or letter to your marketing mix. Call us for a quote or e-mail sales@xtremeprinting.ca and let us work with you to produce an innovative printed piece to help take your business to the next level.